The Unruly Remixes compilation has been a long time in the making – 20 years if you count Blunted Dummies’ seminal “House For All” as the starting point. Scottie B and Shawn Caesar launched Unruly Records in 1994, and the label came to define and ultimately dominate the genre of Baltimore Club music from the late 90s all the way up until present day. 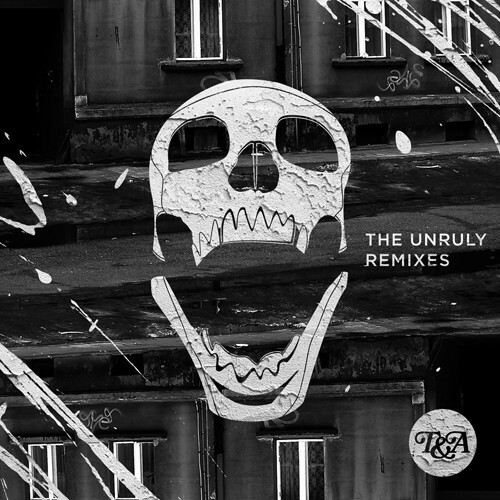 For the Unruly Remixes we grabbed four of the biggest, loudest, grimiest Baltimore Club hits and gave them to 16 of our favorite producers in virtually every genre of dance music. From Tittsworth’s dark techno, to DJ Sliink’s signature Jersey Club, to Sam Tiba & Myd (Club Cheval)’s space-age R&B, to Nadastrom’s vibey deep house, to LunyP’s tropical percussion jam, to Volta Bureau’s space disco, this is a collection of wildly creative and compelling electronic productions.